So you are interested in buying and selling Bitcoin (BTC) but prefer doing business face to face for cash on the barrelhead…no worries, LocalBitcoins has you covered. LocalBitcoins is a worldwide online network of buyers and sellers of Bitcoin that facilitates both online AND in person transaction. Users post listing for Bitcoins they are looking to either buy or sell, the type of payments they will deal in, and if they want to transact online or in person. Think a Bitcoin centric eBay/Craigslist setup complete with a feedback system, more on that in a moment…it is an important element in how LocalBitcoins brings value to its users. Transactions are made more convenient and secure by using the sites transaction service, especially their escrow service if you are buying online. 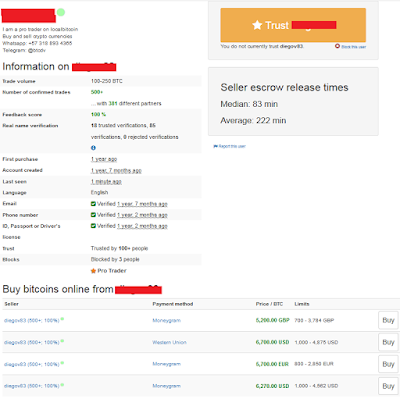 Once you set up an account at LocalBitcoins you can search for sellers in your area, or post an ad to sell your own coins. 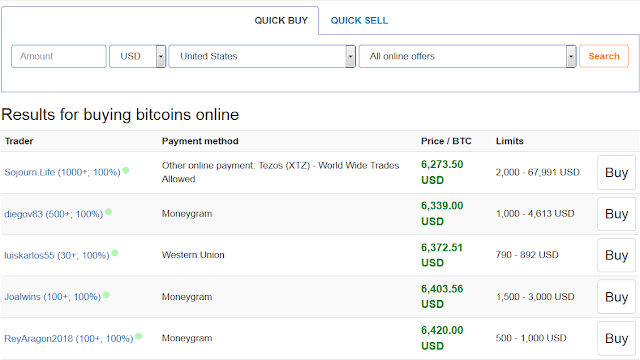 Log on to LocalBitcoins and enter the location you would like to search for sellers in, and the method you want to use to purchase them, in this case cash. This is where the rating system comes in handy. Taking the example above, you can see that prices range from $6,273 to $6,420 per Bitcoin, better to choose the sellers having a 100% rating with over 100 transactions to their credit. You are of course free to chose how you would like to proceed, but in this instance I would highly recommend contacting the high rating and transaction count sellers. Here the seller lays out what his/her terms are, where they would like to meet, and even offers to help out a newbie. This brings up a great point, the community on LocalBitcoins is full of Bitcoin evangelists that are eager to share their knowledge, help a newbie get started, or just enjoy talking with other enthusiast. 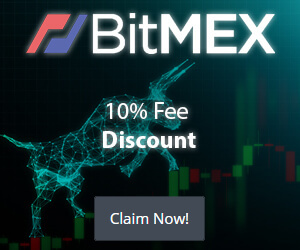 I find real value in this and suggest you take advantage of it if your new, and give back to the cryptocurrency community if you are well versed. Once you and the seller have agreed to the amount of BTC to be bought, the seller will send that amount of coin to a temporary Bitcoin address, and you will receive a secret verification code via a text message so that you know the transaction has been funded by the seller. Now it is time to go meet the seller and pay them for the coin. It is completely up the seller as to what they want to be paid in, obviously cash is king, but I have seen sellers willing to take gift cards and all sorts of other items. Once you have paid for the Bitcoin, the seller sends a release code to the system and both of you will receive a confirmation text letting you know the transaction is complete! Coinbase and other such exchanges/sellers are very useful and definitely have a place in the market, but they do have their issues, the two main ones that LocalBitcoins addresses well are the time it takes to receive your the Bitcoins from your first purchases and the lack of anonymity. Most exchanges such as Coinbase require a validation or probation period can make the first transactions conducted prior to satisfying this requirement take a week or more, due to the cash in person nature of a LocalBitcoins sale this is not an issue. Lastly due to governmental regulations, you have to register your identity and in most cases your Social Security number with exchanges such as Coinbase. Did I mention cash is king earlier? With an in person cash transaction arranged though LocalBitcoins, currently this is not the case, so if your privacy is important to you I highly suggest you consider setting up an account at LocalBitcoins which you can do by clicking on the following button or any of the LocalBitcoins links in this article.